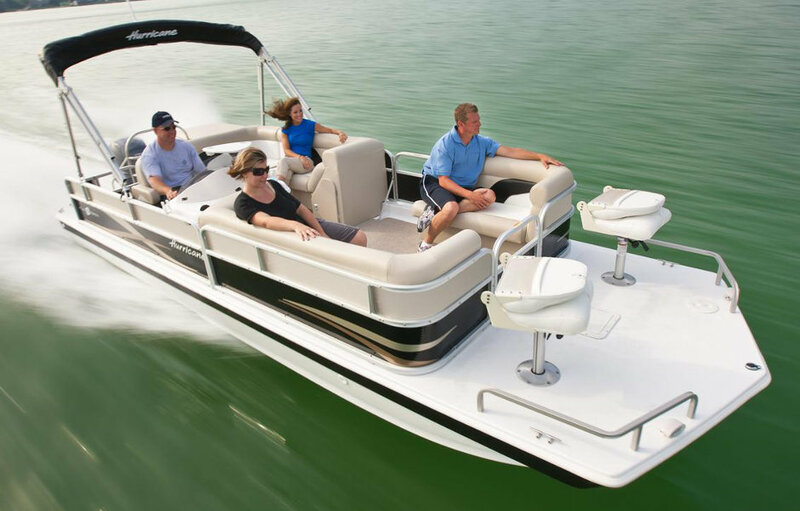 We offer a wide array of boat tours on the Lake. If you have a special request or need, please feel free to reach out. 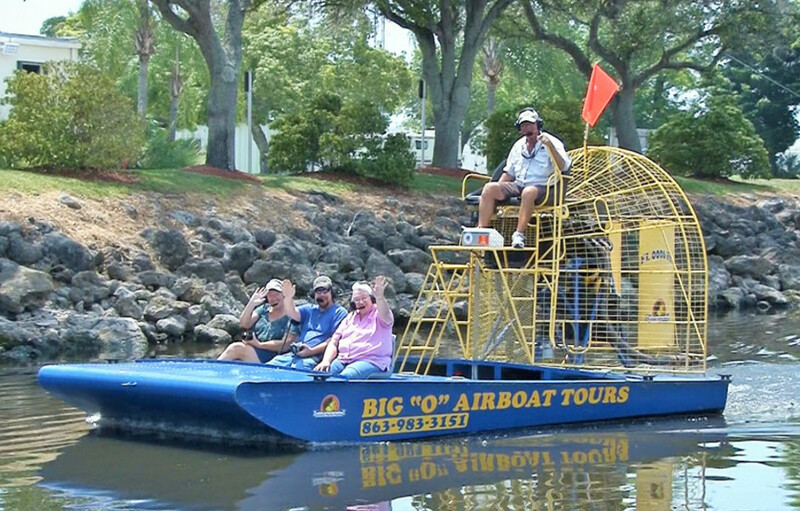 Join us for an exhilarating airboat tour on beautiful Lake Okeechobee with our certified Coast Guard approved Captain. Come see the beauty of the lake as only one can on a flat bottomed airboat. Looking for a bit of a slower paced tour? Sign up for one of our scenic deck boat tours and enjoy all the lake has to offer. Our professionally guided tours include sight seeing as well as wilderness and wildlife exploration. 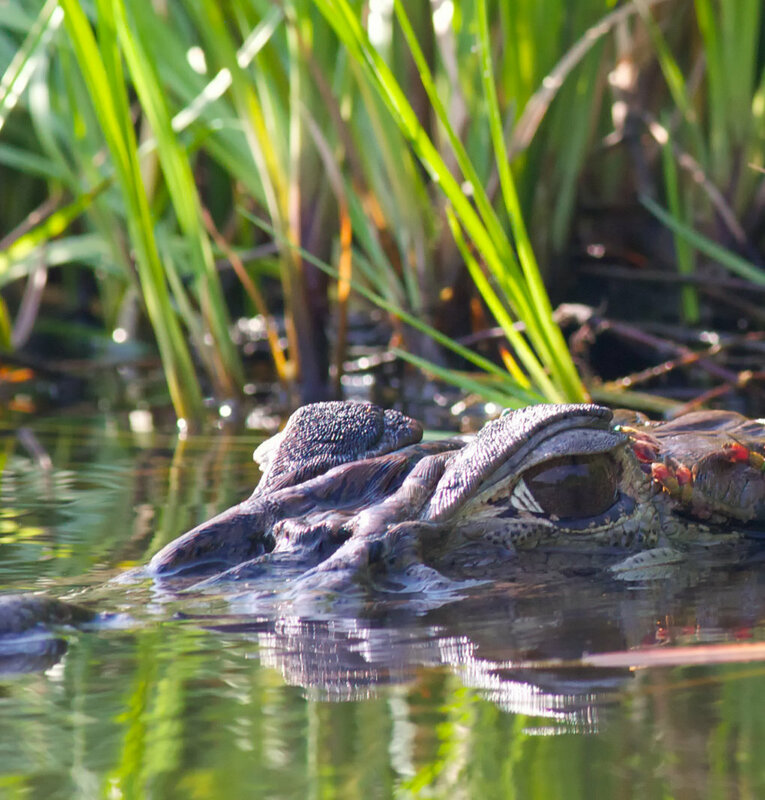 Lake Okeechobee Airboat and Guided Boat Tours.